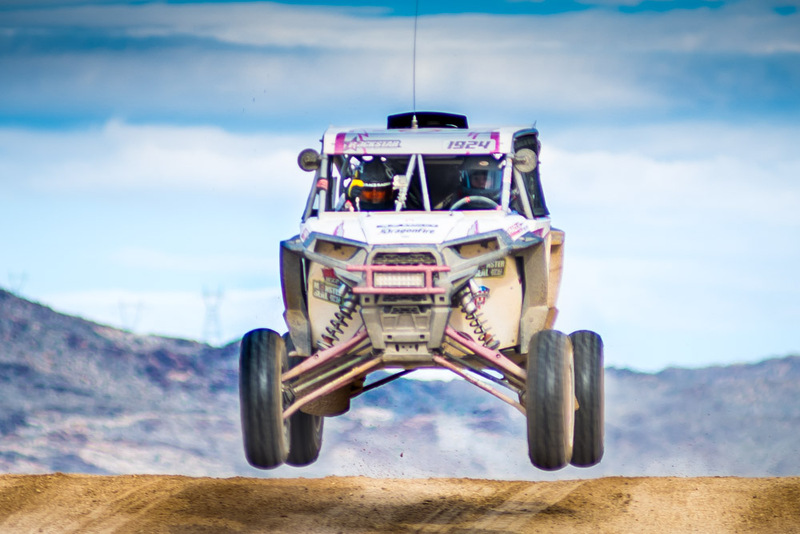 I have been racing desert in my UTV since 2008. 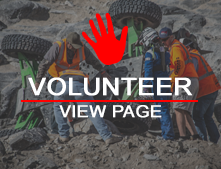 I am a 3 time Mint 400 champion, 2015 UTV Unlimited Pro Champion and finished up this year 2nd in points in the UTV Production Pro 1000 class. Racing is a family affair with us. My husband is my car builder and crew chief, my son is his right hand man and both our fathers are in the pits. I race to raise support for breast cancer awareness. I collect donations throughout the year for my cause.